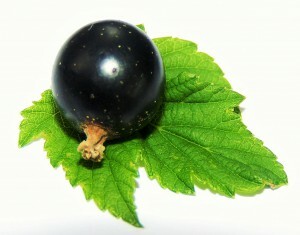 Blackcurrants have wonderful potential in both fields: human health and gastronomy. They are part of the select group of superfruits. 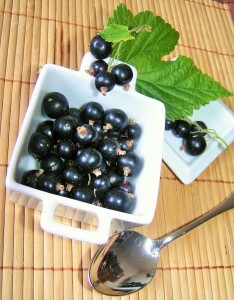 Not only the berries have an extremely high content of vitamin C, anthocyanins and polyphenols, can be used in gastronomy for all kinds of dishes (sweet, salty and in combination with numerous basics) and drinks, but also all other parts can be used for the same purposes and with different effects on our health: leaves, buds and branches! The blackcurrant is definitely a “culinary chameleon“, and a proven valuable help for our metabolism: a stress hero, as it combats all forms of stress: physical, mental and dietary!